PAAC is a non profit organization created to promote the art of Polish artists living in Canada. 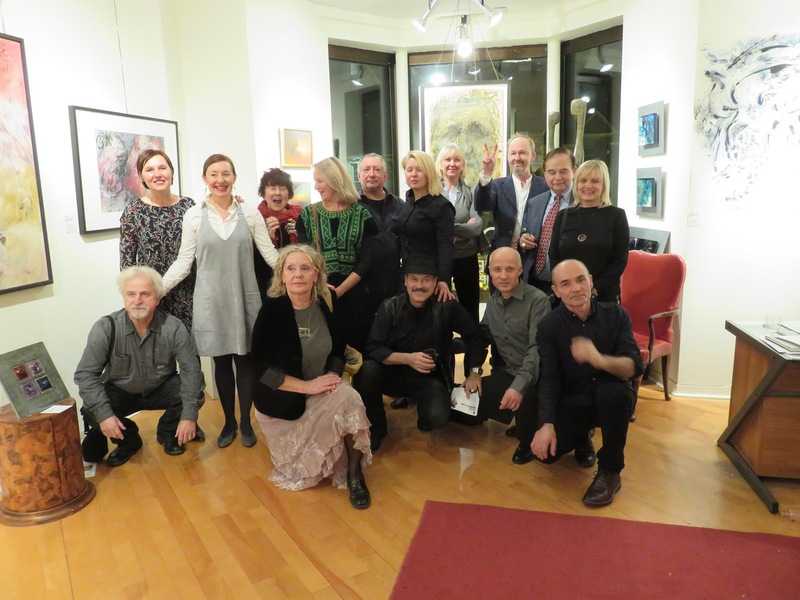 After the group exhibition in the Contemporary Arts Gallery, the group of artists under Piotr Krolikowski initiative created Polish Artists Association of Canada / Association des Artistes Polonais du Canada, PAAC. "According to the bard thought as wrote Katarzyna Szrodt, Unity strong, wise frenzy and following in the footsteps of many of our predecessors: the impressionists, Nabis, Futurists, Kapists, Polish artists create a group of co-operation to support artists from Poland primarily based in Canada to promote their art: create-expose-sell. The art market in Canada marginalizes the art of newcomers, the exhibition curators in Poland do not remember them. They want to let you know that They ARE. PAAC is open for cooperation with Polish professional artists in Canada; they invite fellow artists to join the group. In 1991 in Zacheta took place an exhibition called "Jestesmy" (We Are), futuring the works of Polish artists working and living abroad. It's time to do it again." Artists during the exhibition "Polish Artists in Canada" with the owner of the gallery, second from right, Stanley Borenstein and the organizer of the exhibition Katarzyna Szrodt, second from left. Above, the group of PAAC during their first meeting at D. Dylag and P. Krolikowski on January 2017. from left to right sitting: M.Reiss, J.Sokalska, M.Nykiel, J. Pienkowski, K. Szrodt, D. Dylag, J. Migacz, J. Delikat. in a first row Z. Sokalski and P. Krolikowski.